This was an intense ride. Ever since the community around OpenOffice.org decided to free this productivity suite from its new guardian Oracle, it was clear that working together is the true driving force behind innovation. The continued development of the same software but with a new name “LibreOffice” took several leaps and bounds by incorporating the enhancements developed independently under the name of “go-oo” and other offshoots. The addition of these enhancements had been withheld for a long time by its previous guardian SUN. Don’t forget: this software has a long and fruitful history. Being open sourced by Sun was the highly appreciated move that gave “us”, free software lovers, an office suite that could match (or at least aspired to match) with the dominant Microsoft Office. At that time, it felt like an arrow driven right into the heart of Microsoft. Their own Office suite is (was?) their cash cow, it’s what drives their profit. I can do nothing else but applaud Sun for assimilating and then freeing StarOffice. Alas… Sun is gone… but their legacy lives on. So what is worth mentioning in this first stable release of the LibreOffice productivity suite? I think the basic support for OOXML document format (Microsoft’s sort-of ISO standard which they pitched against the truely open OpenDocument Format ODF) is what will draw a lot of people to LibreOffice, because it is able to write to this document format – a feature that is not supported by OpenOffice.Org (it supports reading/converting this format only). So, LibreOffice might be better equipped to let you deal with friends, collegues and customers who want to share their Microsoft Office (version 2007, not the newer 2010 OOXML format) documents with you. LibreOffice does not have difficulties with VBA script in your documents either. The older Microsoft Office, Lotus WordPro and Microft Works file formats are supported as well. Even PDF import is built-in. LibreOffice Draw can import and edit SVG files. That is a feature I still have to test, since I am used to Karbon14. What can I say? 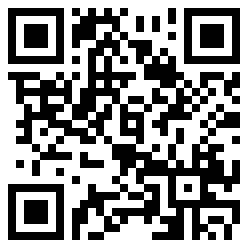 It is a professional productivity suite that I would recommend to anyone. 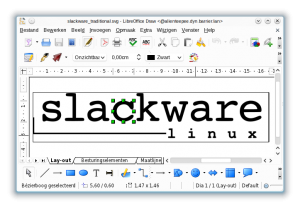 Now, you want to install this LibreOffice on your Slackware box, right? Just a wee bit of patience then: I would like to add that the “stable release” 3.3.0 is bit-for-bit identical to the last (fourth) release candidate that was published a few days earlier. The source taballs have remained the same, and still bear the old version number 3.3.0.4. The official binaries have been renamed, is all. 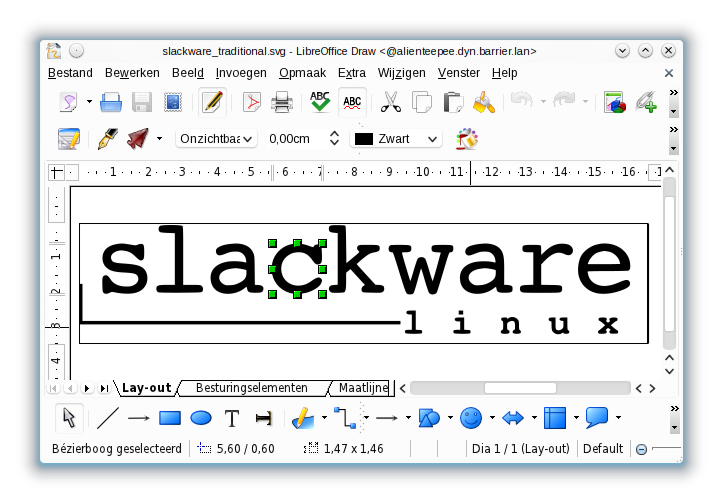 But I have recompiled the Slackware package nevertheless, because I intended to add some extra language packs: cs (Czech), el (Greek), en_GB (UK English), he (Hebrew), hr (Croatian), pa (Punjabi), uk (Ukrainian), ur (Urdu) and zh_TW (Traditional Chinese﻿). What I did not do, even though I mentioned I wanted to, is to add dictionaries (spell-checkers) for some of the major world languages. It took too long to figure out how to package and install them properly so I reserve that as an exercise for later. Posted: 26 January, 2011 in Rant, Slackware, Software. Thank You for providing these packages and thank You for Ukrainian localization. I am about to edit the page but if you would like to change it please let me know and i will try to implement your suggestion if possible. Sure, feel free to re-use that line, thanks for the intention to include a link to my article. Cannot seem to compile from source. On a multilib system running slackware64-current. Seems to be looking for a Set.sh or set.sh file that is not there. That is not the real error. There will be an error much earlier in the build process leading to this message. A tip about sound support in LibreOffice. LibreOffice uses gstreamer for multimedia support. Apparently not all audio formats are supported by gstreamer. Someone sent me a MS PowerPoint presentation with and embedded background music track. He was unable to hear the music in LibreOffice’s Impress until he installed my gst-plugins-ffmpeg package. I just tried the Slackware 13.1 package of gst-plugins-ffmpeg in slackware-current and it works (there is no additional package requirement – a static copy of ffmpeg is embedded in this package). Alien Bob you were correct. I was missing xulrunner. I tried to submit a comment previously, yet it has not shown up. I think your spam filter may possibly be broken?